When you hear the word Mustang, the first thing that comes to mind is a sports car; the Ford Mustang. 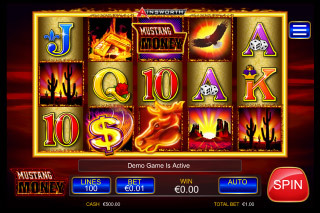 Developed by Ainsworth Interactive Games, Mustang Money Pokie is inspired by the North American wild horses. These horses roam freely in the wild. In the gaming reels, you will come across animals, money and royal symbols. The game offers great bonuses and comes with scatter as well as wild symbols. The graphics are high quality while the return to player is 94.38 percent. Play Mustang Money With $300 Free >> Play Now! Mustang Money is a 5 reel 100 paylines pokie that offers you numerous winning chances. Spin stakes start from as low as 0.01 coins. 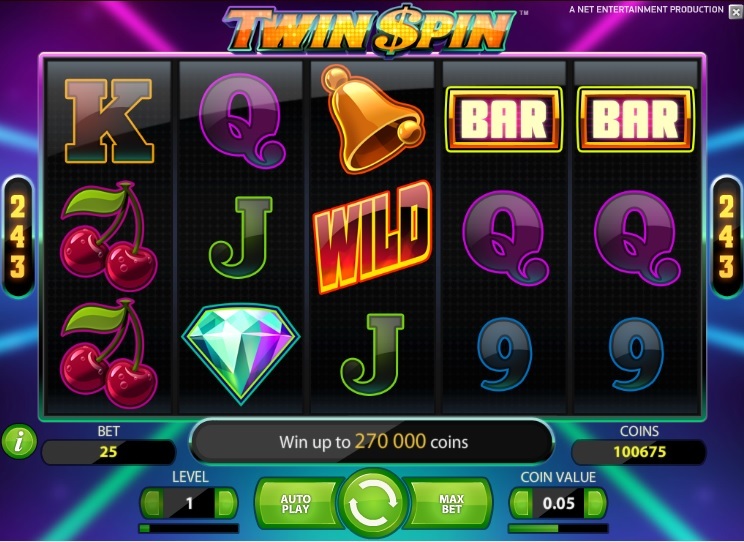 It is a pokie machine for players of all experiences and bank balances. To win great prizes on the game, you have to locate cacti, gold bars or vultures. If you can play the game from sunset (amidst beautiful red hues) to sunrise, you are awarded great prizes. If you play until sunrise (you can watch the sunrise above the canyon as on the gaming panel), you will amass lots of prizes. However, it won’t take you all night to amass enough prizes. The fiery looking horse symbols are central to this pokie. They are the symbols to look for to up your riches. The Magical Wild Mustang have the power to substitute other symbols on the game (other than the wild symbols) to form winning combos. 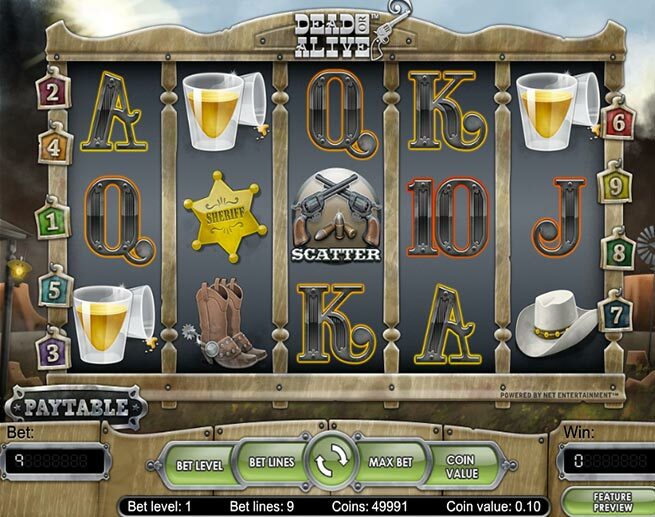 When you land three or more Mustang Money symbols, you are awarded 10 free spins. During these free games, the Wild Mustang symbol becomes wild on reel 3 while the Wild Gold Chains may also be found on reels 2 and 4. When the wild Gold Chain symbol appears on reel 2, you are awarded 2x multiplier on any prize the symbol features. When the gold chain appears on reel 4, you are offered up to 5x multiplier on any prize it is in. Reappearance of three more Mustang Money symbols will reward you 5 extra free games. The beautiful sunset brings with it the sunset stakes. After the sunset, you can choose to play 1 to 100 lines. This means that small stake players can play from as little as 1 coin per spin for all lines while high rollers can play with as much as 10,000 coins per spin. Through your adventure on the arid plains, you will find items that will win you prizes. Finding cacti gives you 15,000 coins, 20,000 coins for gold bars and for vultures and 30,000 coins for sticking around until sunrise. The highest payout, however, is awarded when one lands 5 Mustang Money symbols; you win 1,000,000 coins. Mustang Money pokie offers you big prizes and awesome bonuses. The game comes with great soundtracks and great graphics. 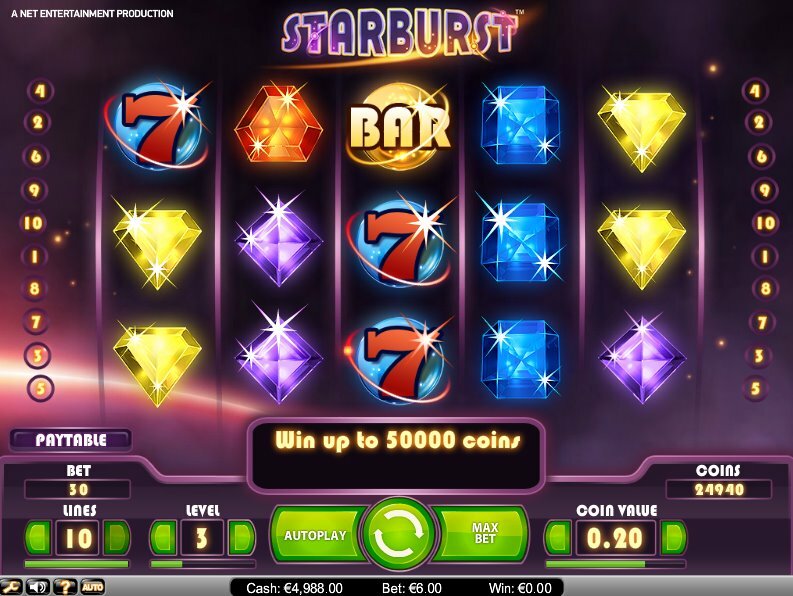 It is a pokie for small stake players as well as high rollers. It gives you the thrill you get by visiting North America west. Where Can You Play This Pokie? Ainsworth pokies are only offered in a few online casinos. You can play real money pokies at MoneyGaming.com, which unfortunately does not accept Australian players, so will only be good for New Zealand players. On signing up at MoneyGaming.com, you are offered $300. For Australian players, you have to find another online casino for Ainsworth pokies gaming.